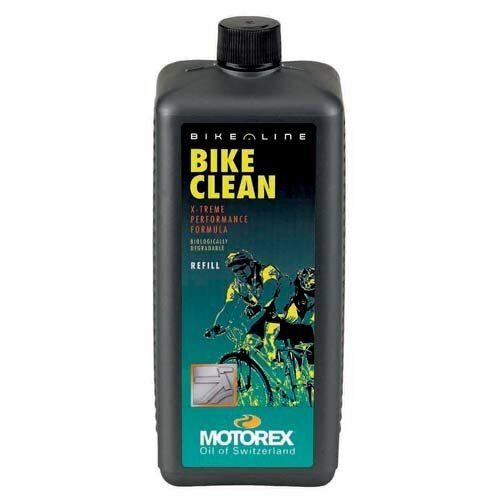 Highly effective, solvent-free gel cleaner especially for very dirty bicycles. MOTOREX BIKE CLEAN quickly loosens and removes mud, soil, dust, etc. Leaves no greasy residue and does not affect brake action. Also approved for Carbon.